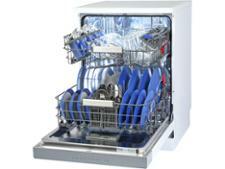 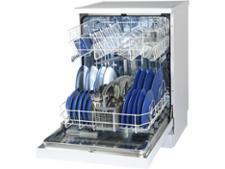 Whirlpool WFO 3O32 P UK dishwasher review - Which? 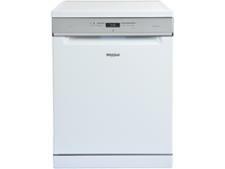 The Whirlpool WFO3O32PUK dishwasher has 10 wash programs and a host of features to help you clean just the way you want to. But, with so many options on the menu, will the controls leave you baffled? 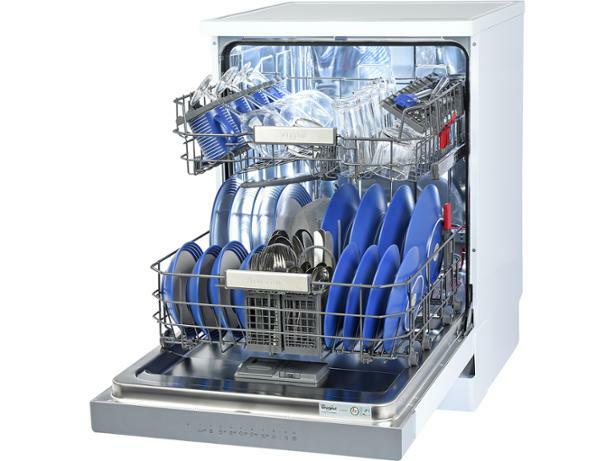 Read our full review to find out whether this dishwasher is easy to use, and - more importantly - how well it cleans.